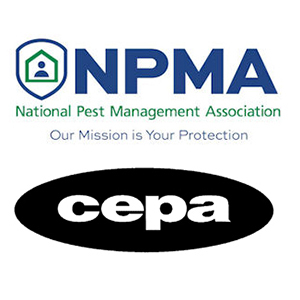 The National Pest Management Association (NPMA) and the Confederation of European Pest Management Associations (CEPA) will partner once again to offer a global summit for pest management companies and their clients related to public health pest management and food safety issues. The Global Summit of Pest Management Services for Public Health and Food Safety will be held April 2-4, 2017 at the New York Hilton Midtown in New York City. Designed to be a biannual forum, alternating between Europe and the U.S., the Summit will look at pest management services in terms of the needs of the food, food service, retail, hospitality and other service business sectors. Participants will address emerging issues and evaluate — with clients and other relevant stakeholders — which action steps are required to respond to these future needs.